Possible Owner Financing. 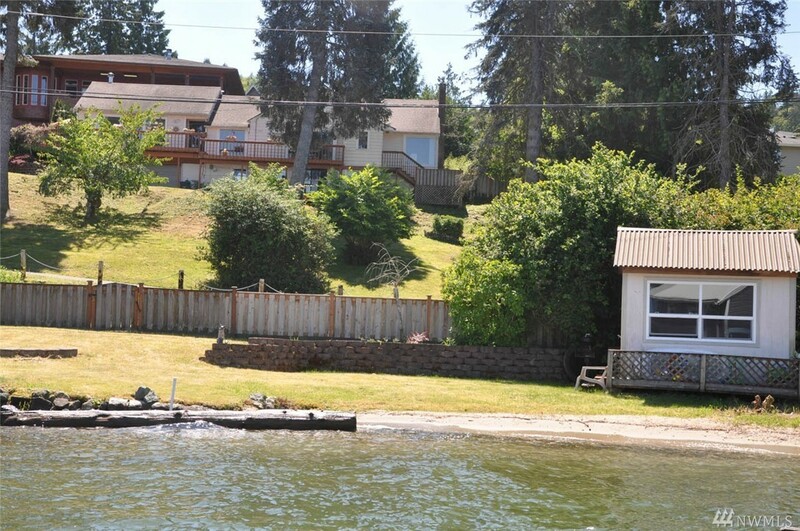 Lake Whatcom Waterfront 3 bedroom Home & Fully Approved Legal Apartment. Originally built in 1938. Major Remodel & Addition in the 1980's. Total living space is 3554 SQFT. Your Main Residence features 3 bedrooms, 1.5 baths, Open Floor Plan, Large Living & Family Rooms, excellent Lake Views. 1 Bedroom apartment w/ separate Kitchen & Living space can be used by the main residence or rented out separately. Oversized 2 Car Garage. 75 Feet No-Bank Waterfront w/ shared dock.